Please note that this is a members-only event. Registration is required, and seating is limited to 60. Receive practical happiness tips for yourself, your purpose, and your business from Arnaud Collery, an internationally recognized expert on happiness at the Women’s Jewelry Association New York Metro Chapter's next "In The Know" event. 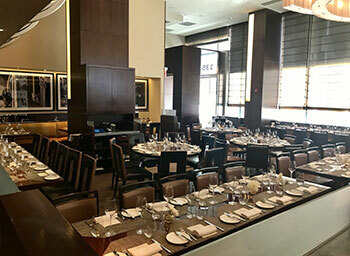 This workshop will cover the scientific findings on joy, practical use, and fun interactions with WJA members over a seated breakfast at the renowned Midtown restaurant, Aureole. Collery has been based in New York City for seven years. Prior to that, he has lived in LA, Tokyo, and Beijing. Collery has spoken at 100+ conferences, coaching happiness at work for Chanel, Dior, L'Oreal, and Cartier. In addition, he trains other Chief Happiness Officers for corporations in Paris, Aruba, and New York. 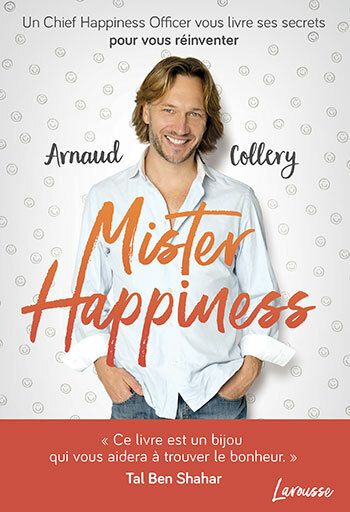 Arnaud recently launched his first book, Mister Happiness: 36 Ways to Reinvent Yourself in France, after performing at three different Ted Talks around the world. He also runs standupforpassion.com, where leaders come and share their purpose after several weeks of coaching. This is a members-only event. Whether you’re a designer, blogger, retailer, or work in some other facet of industry, be inspired by this cheerful talk and gain valuable insights about working with passion while achieving balance and joy. 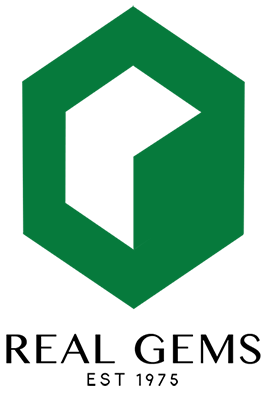 In The Know programs are a signature educational offering from the WJA, which strives to secure top presenters and speakers to provide dynamic learning experiences. Come to learn, network, be inspired, and grow your business. The WJA strives to help you achieve your professional goals. 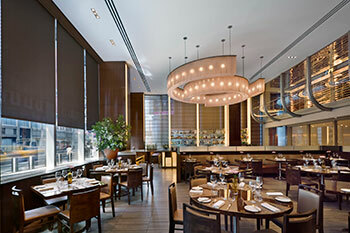 Enjoy seated breakfast at the famous Aureole restaurant! Gluten-free options available too - contact Olga directly at the email above! We appreciate the support of our sponsor! Please note that event tickets are non-refundable but transferable.